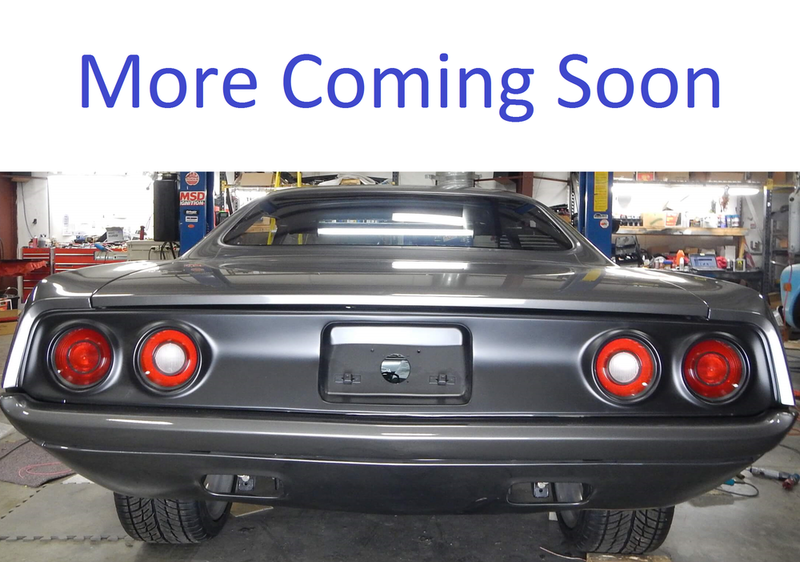 Customer wants a Viper V10 and Transmission into a 1973 Barracuda. The Front clip has been reinforced to handle the power also the new suspension components. The Viper theme will carry over into the interior, with the Viper console and shifter.